If you’ve been involved in a car accident or charged with DUI, contact immediately a DUI and criminal attorney in North Miami. This is not the end of the world. Hardly. Look, many people receive DUIs all over Florida, but not everyone deals with them the same way. Click Here to contact us online or call us at 1(800) 999-6999 or use the local number (above) today to get represented by a DUI or criminal attorney in North Miami area. We have 8 offices in the Miami area and 22 in Florida. We serve all of Dade county, including Aventura, Bal Harbour, Bay Harbor Islands, Biscayne Park, Coral Gables, Cutler Bay, Doral, El Portal, Florida City, Golden Beach, Hialeah, Hialeah Gardens, Homestead, Islandia, Kendall, Key Biscayne, Medley, Miami Beach, Miami Gardens, Miami Lakes, Miami Shores, Miami Springs, North Bay Village, North Miami, North Miami Beach, Ocean View Heights, Olympia Heights, Opa-Locka, Palmetto Bay, Pinecrest, South Miami, South Beach , Sunny Isles Beach, Surfside, Sweetwater, Tamiami, Virginia Gardens, West Miami, Westchester. and more- we are the right answer for assistance with your DUI. HIRE A DEFENSE LAWYER IN NORTH MIAMI TO FIGHT BACK! Most people pay the fines and deal with the extreme consequences without a second thought. But that’s not always the best option. DUIs go on your permanent record and usually result in points added to your driver’s license, higher insurance premiums, driver license suspension and revocation, court fees, jail time, community service, mandatory classes and more! Our DUI and criminal defense lawyers have been down this road many times, representing over 1 million cases throughout the state. This is familiar territory for us. A right defense may be able to guide you through the system to ensure the best possible outcome for you! Hiring a local attorney is important. Knowing the people involved and the area where the charges were issued can make a big difference. 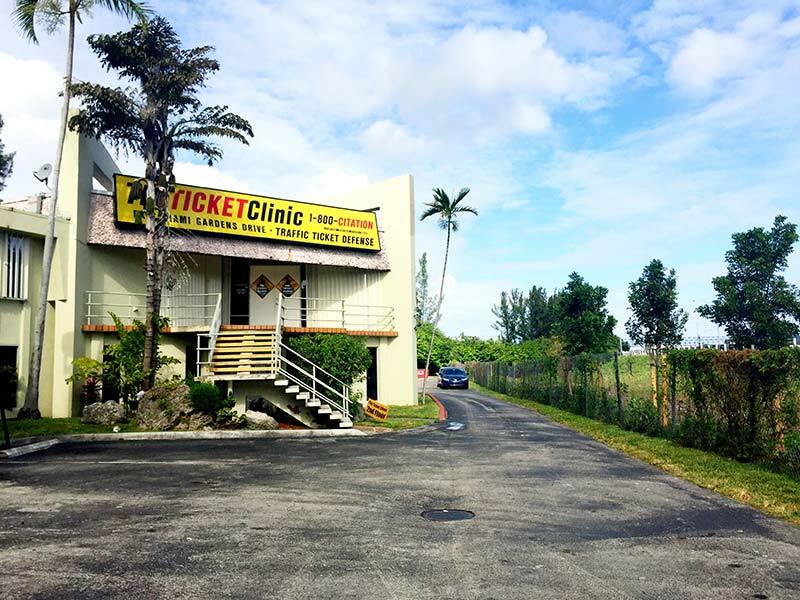 In addition to our defense lawyer services in North Miami, we also offer a full reign on traffic representation services via our main website, www.TheTicketClinic.com.